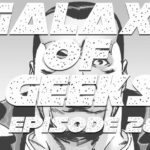 Episode 27 of the Galaxy Of Geeks podcast is a solo episode, where Victor M. Ruiz interviews Carl Alvarez, producer of the great documentary series Inside Metal. The second phase of the series has recently been released, The L.A. Music Scene Explodes Volume 1 & 2, it picks up where Pioneers Of L.A. Hard Rock & Metal left off, focusing on the scene from 1982 to 1986, right before a lot of strip bands made it big on MTV. 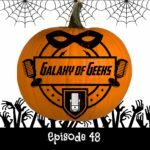 Carl will be featured on an upcoming episode of the Mars Attacks Podcast, and while talking to him found out that he was a huge fan of the old Universal Monster movies. 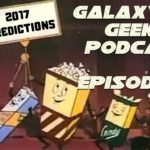 We discuss some of these films, and how he was introduced to a lot of these old classics, forgotten things like UHF, Laser Disc, etc. The episode concludes with Victor’s review of Marvel’s Doctor Strange movie, which is already out in Europe, and Australia. Some spoilers are included, which reveal parts of the ending, and two end credit scenes. So either listen about them here, or don’t leave the theater early! 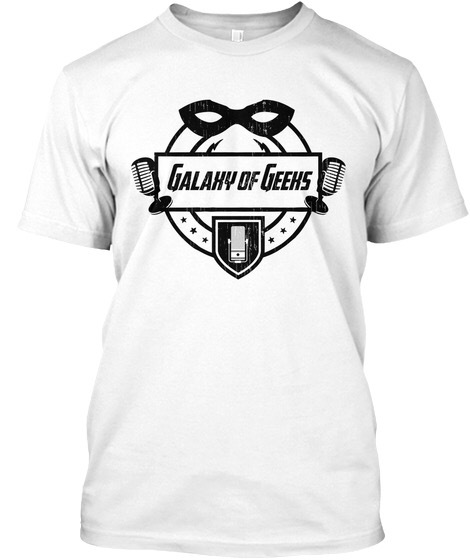 Galaxy of Geeks Podcast Episode 28 - Star Wars, Walking Dead, Dr Strange and more!